There's still time to register for the Nebraska Crop Management Conference to be held Jan. 24-25 in Kearney. With 27 presentations and pesticide applicator training, it's a great way to hit the ground running for the 2018 crop season! If you're planning to use the new RUP dicamba products in 2018, you may have some questions. A new set of Frequently Ask Questions answers some of the most common questions posed to Nebraska Extension in recent weeks. Selling corn under $4.00/bushel is not fun for anyone, but it will be a reality for Nebraska producers this year. Despite low prices, there will be opportunities for savvy marketers. In this article the author reviews some of 2017's marketing challenges and offers suggestions for how to avoid them in 2018. Women in the agricultural industry looking to improve their business management skills are encouraged to attend the 2018 Women in Agriculture Conference Feb. 22-23 in Kearney. Topics will focus on managing financial, market, production, human and legal risk. Registrations made by Feb. 13 are discounted. 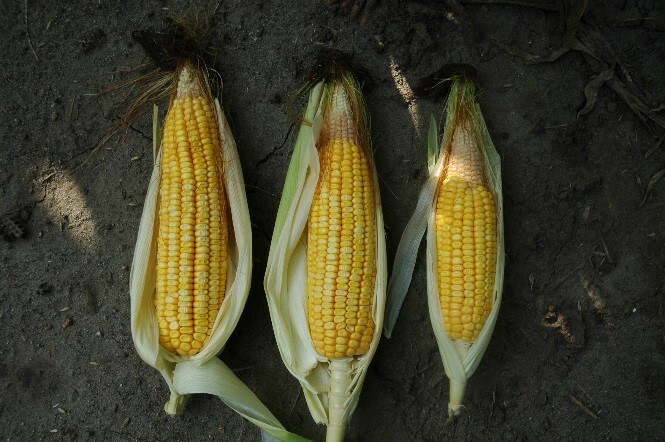 Nebraska Farmer features articles on new hosts identified for bacterial leaf stripe and a look back at Charles Shapiro's 34-year career as a Nebraska soil scientist at the University of Nebraska. This week on Market Journal host Jeff Wilkerson talks with Roy Smith, a farmer and grain marketing consultant from Plattsmouth, about why he never sells soybeans in February. Soils, nutrient management, and herbicide resistance are just a few of the topics being presented during the Agronomy and Horticulture Spring 2018 Seminar Series starting January 26.